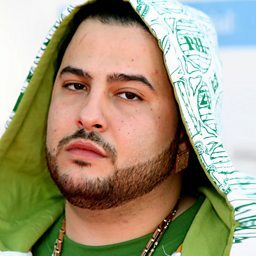 Ahmad Balshe (Arabic: أحمد بلشي‎) (born April 7, 1984), better known by his stage name Belly, is a Canadian rapper, singer, songwriter, and record producer of Palestinian-Jordanian descent. Born in Jenin in the Palestinian West Bank, and raised in Ottawa, Balshe embarked on a career as a musician at 16 playing drums in various Ottawa punk bands. At twenty-one years old he moved on to his main love hip-hop with the release of his debut mixtape, Death Before Dishonor: Vol. 1. 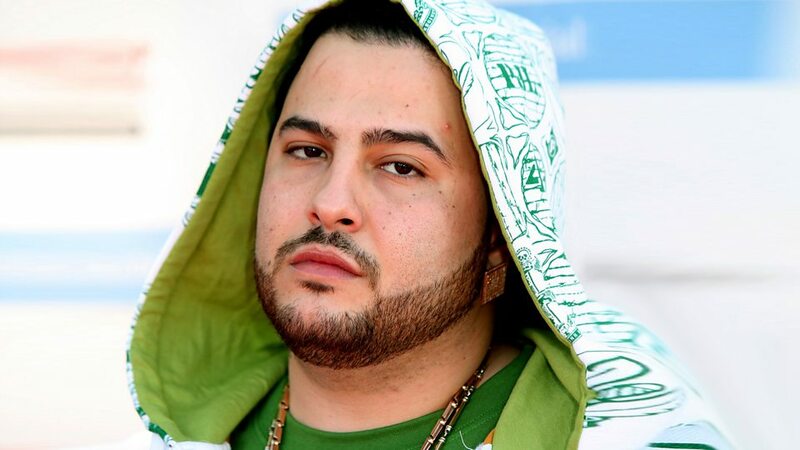 He then released eight additional projects in a span of six years, including his debut studio album The Revolution (2007), as well as two collaborative mixtapes, The Lost Tapes and The Greatest Dream I Never Had, with both Kurupt and DJ Drama, respectively. 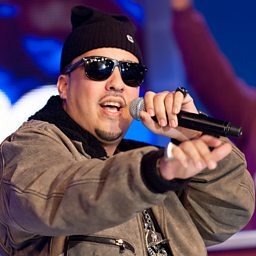 After a hiatus from music, he secured a recording contract with XO in 2015, (and later an additional contract with Roc Nation) after contributing with co-writing a variety of songs for R&B artists The Weeknd and Beyoncé. Belly received a total of eleven credits across the former's latest studio albums, while also providing backing vocals and co-writing the song "6 Inch" from the latter's album, Lemonade. 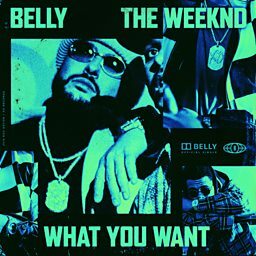 Belly then went on to release four further mixtapes, and released his second album Immigrant in 2018.